A great little article from the Guidelive.com site which was published a couple of weeks ago and we’ve just come across, which discusses the difficulty of defining the genre. Believe me, we’ve had some heated discussions ourselves. If you can guess their final definition you win a Twix. They report: ” The musical genre Americana is nearly as vast as the country it’s named for. Take a look at award-winning Americana musicians and you’ll see the problem: Legendary soul singer William Bell won a trophy for Best Americana Album at the Grammys recently. Bon Iver topped Billboard’s Americana/Folk Albums Chart for its electronic-focused, completely twangless album 22, A Million. That same chart more recently listed albums by pop poster boy Ed Sheeran, classic soft-rockers Simon & Garfunkel and even “Fire and Rain” man James Taylor. Major label country artists Chris Stapleton and Sturgill Simpson topped the same chart. But, hey, it’s all Americana? The Lumineers, the Denver-based folk-pop group responsible for the ubiquitous “Ho, Hey,” also sit near the apex of that confusing Billboard chart. They’re riding the strength of their solid latest record, Cleopatra. Unlike the fine albums from Bell and Bon Iver, Cleopatra is a record that actually seems Americana in genre. It’s twangy and folksy, and indeed, it can be placed into a number of genres, including rock and pop. But what does that actually mean? 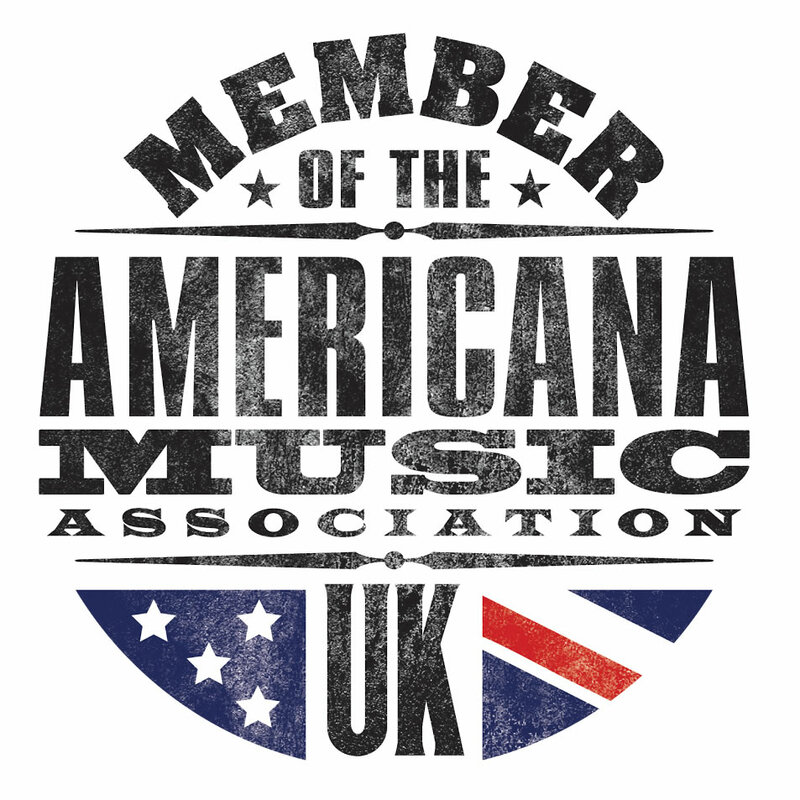 According to the Americana Music Association, the mother group largely responsible for promoting Americana into prominence over the past two decades, Americana music is “contemporary music that incorporates elements of various American roots music styles, including country, roots-rock, folk, bluegrass, R&B and blues, resulting in a distinctive roots-oriented sound that lives in a world apart from the pure forms of the genres upon which it may draw. While acoustic instruments are often present and vital, Americana also often uses a full electric band.” In hockey, it’s often said that if a team has “two goalies, it doesn’t really have any goalies.” The definition of Americana put forth here by the AMA might be reasonable when viewed from 30,000 feet, but once boots are on the ground, it’s too vague. Local darling Leon Bridges, one of the most exciting, promising stars to emerge in soul music in years, was nominated for the Americana Music Association’s Emerging Artist of the Year award last year. He lost out to Margo Price, the honky-tonk queen of Jack White’s Third Man Records. It certainly makes sense that she won that particular prize, as her radiant Midwest Farmer’s Daughter album was also a relatively big seller. And there was legitimate furor expressed when the Grammys snubbed her in the Country Album of the Year category this year. But she was more notably snubbed in the Americana Grammy categories. Given that Simpson’s excellent A Sailor’s Guide to Earth — his least traditionally-country-sounding record to date — won the country prize (when stylistically it belonged in the Americana category) is a head scratcher. In fairness, Americana isn’t a sub-genre in the way punk-rock is, as it doesn’t help to narrow down a group under a larger umbrella. Personally, I’ve used the term “Americana-style” to describe a rough-around-the-edges sound that isn’t straight country or straight folk. Though I like and appreciate the convenience of the term, I don’t think I’ll be using it again. 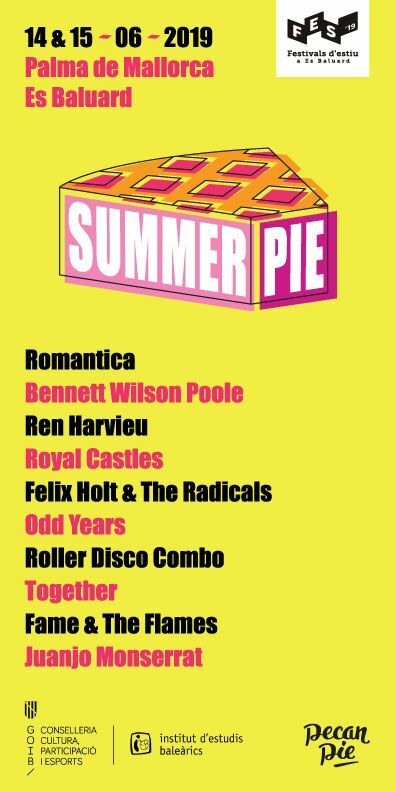 In fairness, Americana isn’t a sub-genre in the way punk-rock is, as it doesn’t help to narrow down a group under a larger umbrella. Personally, I’ve used the term “Americana-style” to describe a rough-around-the-edges sound that isn’t straight country or straight folk. Though I like and appreciate the convenience of the term, I don’t think I’ll be using it again. You might wonder: Why define any genre of music anyhow? Keith Urban and Johnny Cash are both country, though they couldn’t be more different. Valerie June is a roots singer — or, an Americana one, depending on who you ask — who recently performed in Dallas. Valerie June is a roots singer — or, an Americana one, depending on who you ask — who recently performed in Dallas. The Weeknd and the aforementioned Bridges are both R&B singers, yet they don’t warrant side-by-side comparisons thanks to the drastically different styles of their overall product. And N.W.A. and Rush, as differing as two bands can be, are both members of the Rock and Roll Hall of Fame — which is a whole other issue, but it serves to show that Americana isn’t the only genre out there that suffers from institutional identity confusion. When viewed through the lens of being a group rather than a genre, Americana makes much more sense. 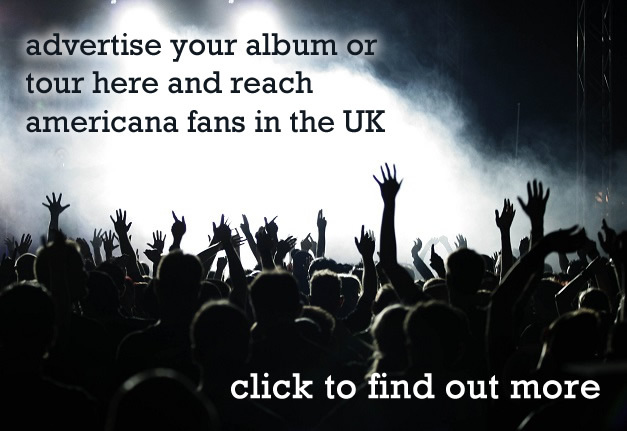 There’s great value in the work and advocacy of the AMA, and radio stations and festivals across the country are devoted to Americana artists, showing a sign of great health and vitality regardless of a crystal-clear sonic definition. Let’s call Americana an elastic confine, a place for exciting talents such as Valerie June, Shovels and Rope, and Justin Townes Earle, among many other genre-bending acts, to have a home base, whether they want one or not. Those three acts do not fit into one musical box, and why should they? Previous Previous post: Barbican announces Mercury Rev, with Royal Northern Sinfonia.